Some important information for lash addicts! 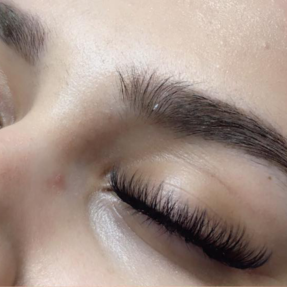 At Lady Lash Australia, it is always our quest to give you absolutely stunning eyelash extensions that are applied meticulously and are comfortable to wear. We want you to leave the salon with the lashes that you’ve always dreamt of. Lashes that look full and thick, yet soft and realistic, and that last as long as possible. However, equally important to us is that your natural lashes stay healthy and undamaged. As without a reasonable amount of healthy natural lashes, it is almost impossible to apply extensions. And as fellow lash-addicts, we know that no one ever wants that! It is possible to wear eyelash extensions long term (possibly even for the rest of your life!) if you heed the advice of your lash stylist regarding what your natural lashes can handle. There are HUGE variances in the types and amounts of naturally growing lashes that people have. 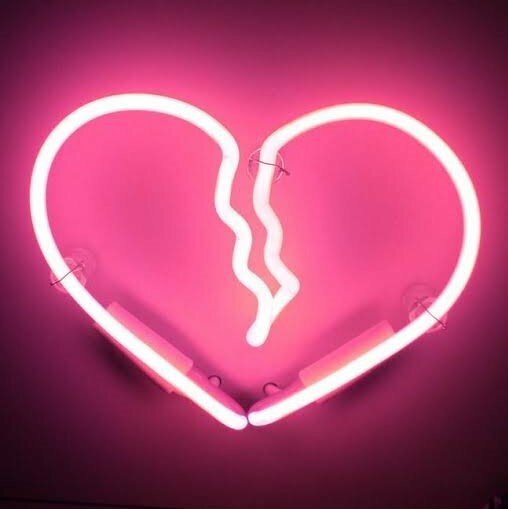 Which is why we have so many different options, as what will be suitable for one person will not necessarily be suitable for the next. Some people have strong and resilient natural lashes that will support reasonably thick glam sets or 5/6D Volume for a very long period of time. However, some people have naturally finer, weaker lashes that will support only lighter weight full or glam set, or a 2/3D set applied in a shorter length. 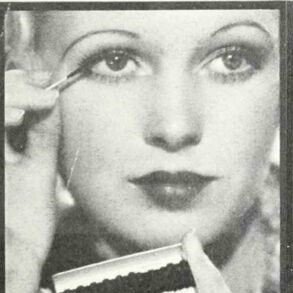 There are times when it may not be possible to give someone exactly the exact look they had in mind (in terms of thickness and length and drama) – purely because their natural lashes are not up to it. 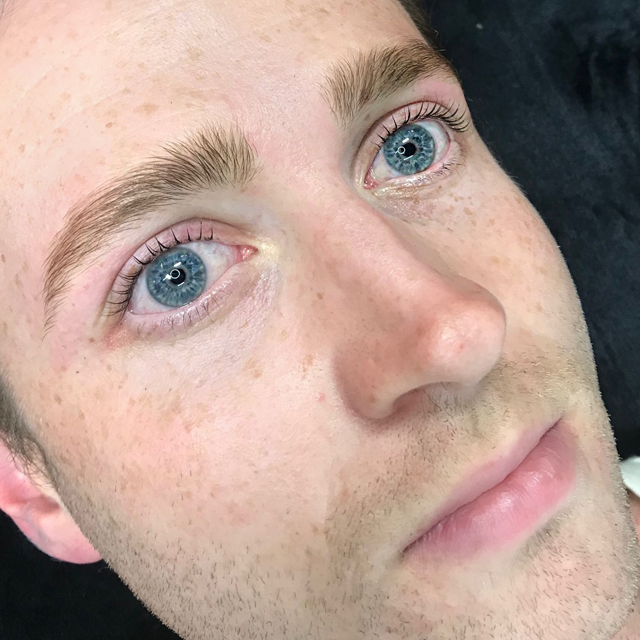 Perhaps they have a friend or a cousin who has come here and had quite dramatic lashes applied, but their own natural lashes are much thinner and weaker. Logically, we cannot apply the same type of extensions on these two people and expect a good result. We are not (quite!) magicians, and sometimes patience and a treatment plan (LiLash, slowly increasing extension density) is what is required. 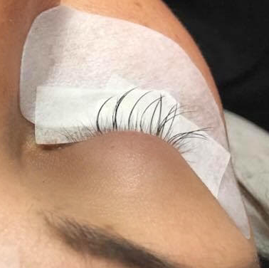 There are so many different options available, that we will be able to create something that will be perfect for you without compromising your lash health. For example, a more enhanced curl (which does not add any more weight) will give a more dramatic look. Volume Lashes will increase density and thickness without extra weight, and changing the shape (i.e. from cat eye to doll eye) can also make the extensions stand out more without any extra weight. Additionally, an individual may find that there are times when their natural lashes are thicker and fuller, and better quality than at other times. Makeup use and lash/lid hygiene. 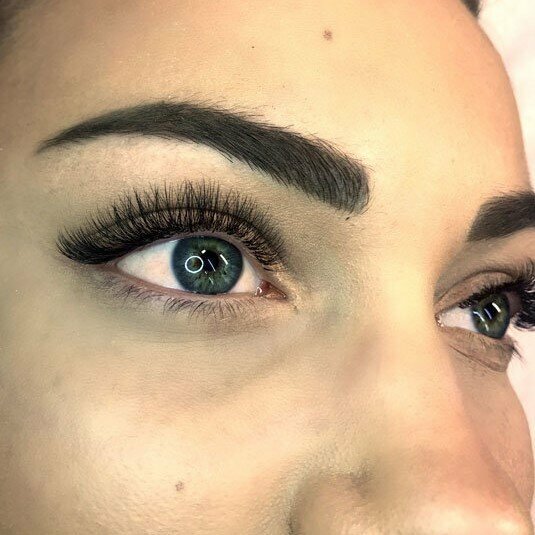 At Lady Lash, we will assess your natural lashes periodically, and if we feel there is a need to adjust the extensions to maintain their health (even temporarily) we will let you know. Inversely, if you come to us with lashes that have been damaged (i.e. 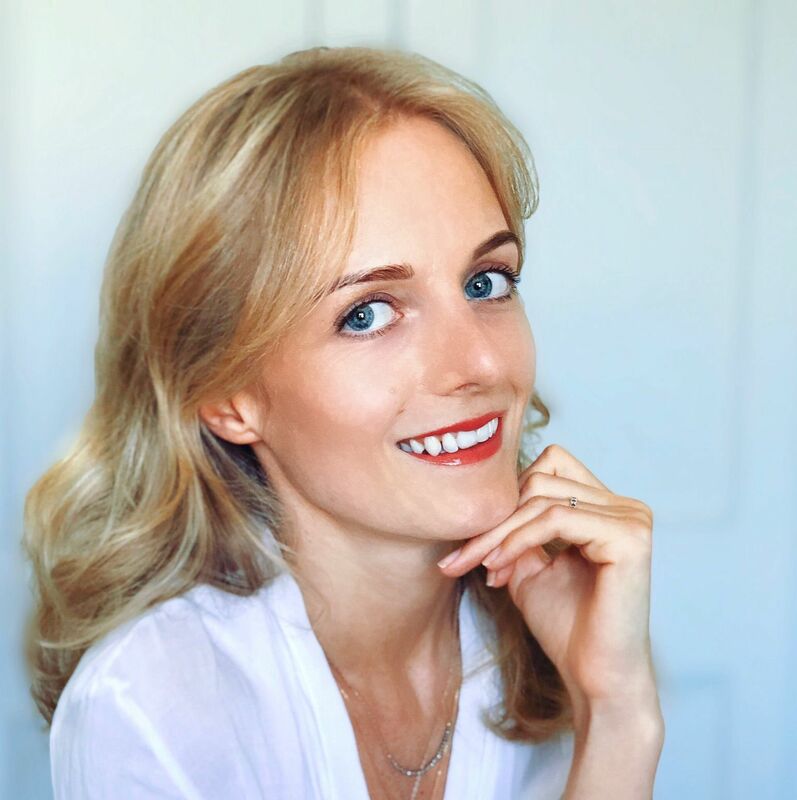 from cluster or strip lashes, perms etc) and we can only apply a very fine set, over time we should be able to gradually increase the thickness and density of extensions as your natural lashes regain their health. Whilst we always want to make you happy with your extensions, we absolutely do not want to damage your natural lashes. Because although you might love the look of super thick, stacked on Kardashian-esque lashes, believe me (from personal experience and my own lash-aholic ways of my early 20’s), your natural lashes will not love this, and over time, they will rebel! Sometimes people want lashes that are a bit thicker and longer than advisable, for a one-off special event, i.e. a wedding or another milestone. We do understand this, and do try to accommodate this within reason! However, trying to go thicker and thicker and longer and longer at every single infill, to the point of straining the natural lashes is really not a good idea. Please take on board the expertise and advice of your technician. We truly do have the best interests of your lashes at heart!